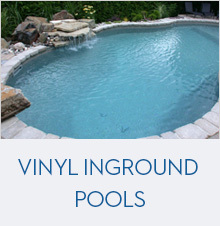 We build many different shapes, styles, and types of pools, each suited to the Ottawa region. 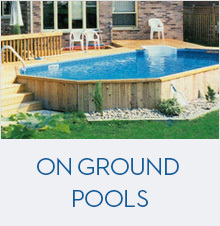 Add value to your Ottawa home, enjoy family time, and extend your entertaining space with an inground, above-ground or on-ground swimming pool. 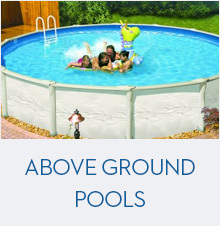 Poolarama has over 50 years of experience in ensuring that you can enjoy your leisure time, relaxing and keeping cool with friends and family on hot, sunny days. 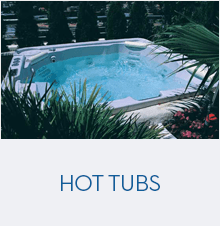 If this is the lifestyle you’ve been looking for, then contact us today to get a quote.